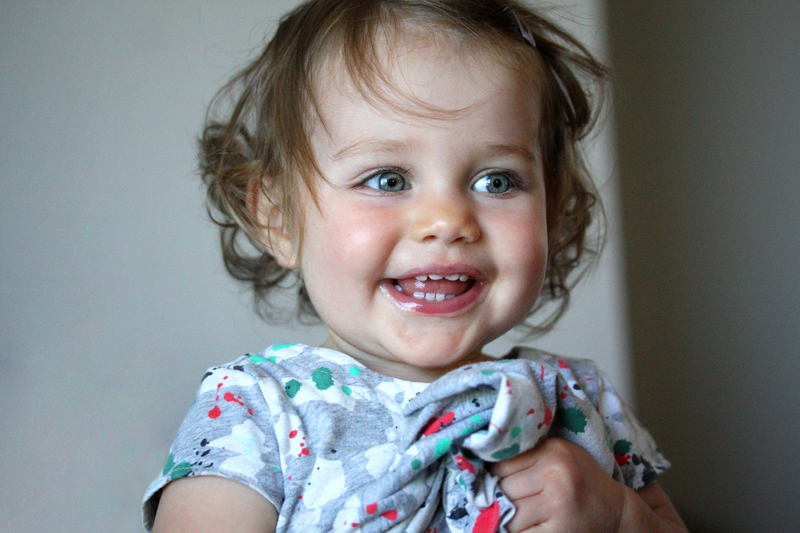 My daughter was about 8 months this time last year. Now she’s about 20 months (8+12 duh) with another baby due in February. Everyone said it – time flies so fast – and it really does. 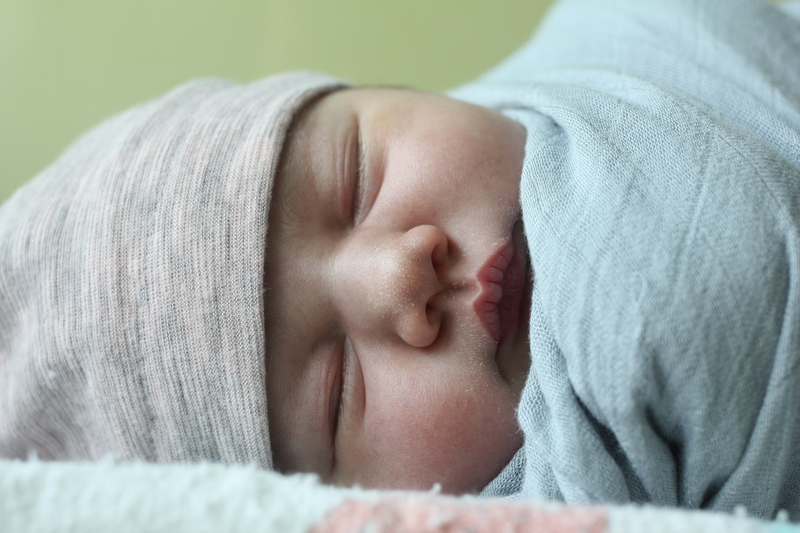 But no matter how many photos or videos I take to try to document our daughter’s life – life is still flying by. This time of year especially it really seems like time is flying by. Everyone’s moving at a million miles an hour during the Holidays of Thanksgiving to Christmas to New years. Year after year the cycle repeats itself and can, over time, create what was supposed to be a very enjoyable time to be a very unenjoyable time of year. So what are we to do? Slow down. I know you’ve probably heard this before, but sometimes people need to hear things repeatedly before they finally take action. Hopefully this is the last time you need to hear it before you actually take action: Slow Down. 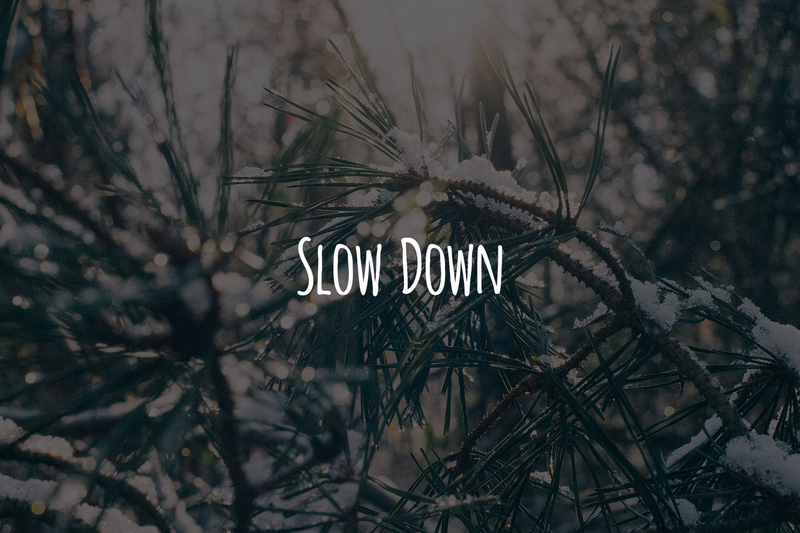 Below I’ve listed a few areas in our life that definitely need slowing down this time of year. We all get too wrapped up in our phones. They’re almost like the worst thing and best thing that have happened to our generation (slight exaggeration here). Just look around the next time you’re at a restaurant or at some other public place – everyone is on their phone. Look around at the Christmas gatherings you’ll probably be attending – again, everyone on their phones. So the other day I decided to put down my phone and be very intentional of the time I had with my daughter. I didn’t try to get the perfect photo of my daughter, or try take a video of her kissing a piece of bacon. We actually went outside and all I did was sit there and watched her as she explored our backyard. Sure she ate not one but two handfuls of dirt from our garden, but it was fun to just hang out with her, let time slow down and not be on my phone obsessed with trying to capture that perfect moment of her to post on instafacetwitter. Now you may be saying well Randall I don’t have kids so I have nothing to do other than hang out on my phone and look at Instagram or play a super addicting game. But I challenge you to try to actually do nothing still. Just sit there. Go outside and do nothing. Get a bon fire going and just hang out, look at the stars, watch the birds, just sit. The only way to actually slow down, is to do just that – slow down. Go on a walk with your loved ones to look at Christmas lights. Sit around and play old school Words With Friends, aka Scrabble. Take your kids to a park. Just try to do something that’s outside of the norm, doesn’t include your tv, phone or computer, and creates new memories for you and your kids to remember. There’s a reason fast food is called fast food. Because it’s… fast. Food shouldn’t be fast. Food should always be slow and this time of year we really need to harness that. Instead of being wrapped up on buying a million gifts that no one needs or trying to run around to different parties, how about you just stay home, order from Amazon and cook something slow. Look around for recipes that take all day to roast or maybe finally take the time to try out cooking that recipe you’ve been wanting to try like this one or this one, that you otherwise don’t have “time” to cook. And do this activity with a loved one or your kids. Make these really good cookies with your kids instead of just buying a box of fast made wheat and soy filled cookies from the store. Just make it fun and slow. Enjoy the extra time we have this time of year and really dive into the kitchen. Sleep is important. Not sure if you know that. We need 7–9 hours of sleep. It’s not really a suggestion, there’s good evidence showing that we need this much sleep. So what better time to actually practice this good habit other than Christmas and New Years break where we have a few extra days off, or maybe you (lucky) have 2 straight weeks off. Just be sure that if you’re still sucked into your phone and tv to wear blue blocking glasses or install f.lux on your computer so that you don’t throw off your circadian rhythm. I know it sounds hippy, but it’s a real thing. The more we keep looking at blue light when we’re trying to go to bed, the more we’re telling our brain it’s daytime when it’s actually 10pm. Slowing down may look completely different for you and your family but these are just some ways I see my life being effected by not slowing down. If you have any other ideas on how you can slow down feel free to share them in the comments below. Thanks for reading, and Merry Christmas! This entry was posted in Lifestyle and tagged Christmas, fast, holidays, iPhone, new years, sleep, slow down. Bookmark the permalink.